*Limited apartment homes available! Call or visit today! Ask for details. Restrictions apply. May end without notice. 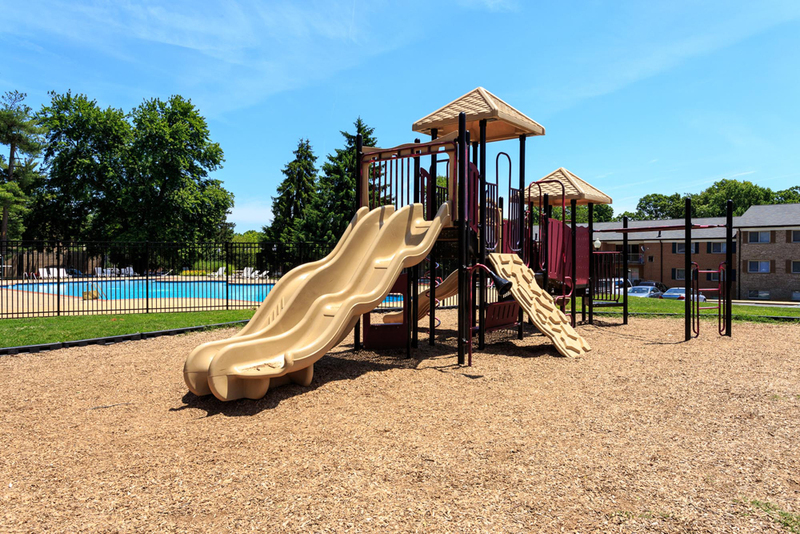 Welcome to Streamside Apartments in Gaithersburg, MD! Live close to it all without having to sacrifice the comfort and calm you deserve! 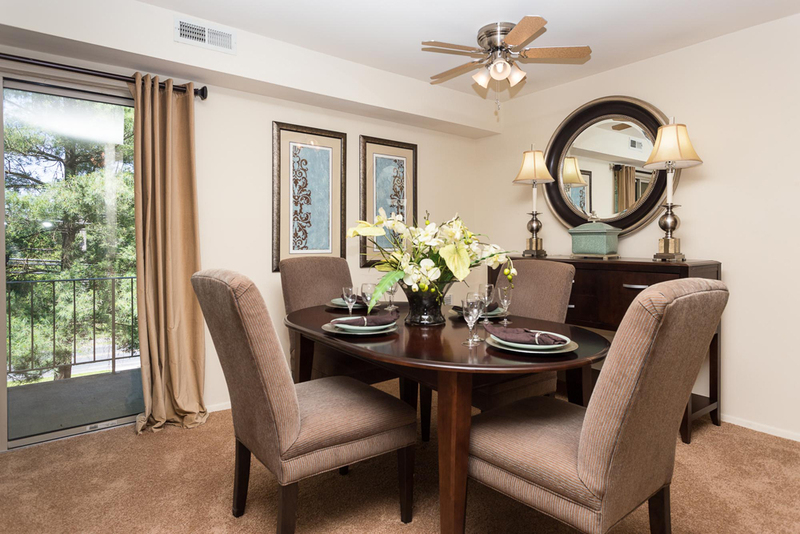 Streamside Apartments is settled among the tranquil tree-lined streets of Olde Towne Gaithersburg, but is only minutes away from shopping and restaurants at Lakeforest Mall and Rio Washingtonian Center. 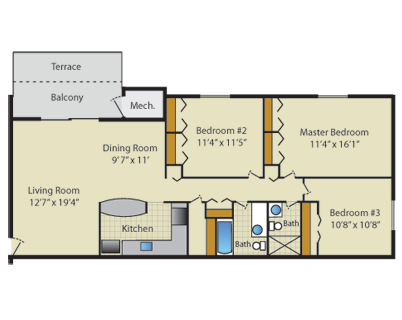 These spacious apartment homes offer you all the amenities you want to come home to. From the beautiful hardwood floors in the bedrooms to the open living room and dining area, these apartments were designed with you in mind. Make Streamside your home today! 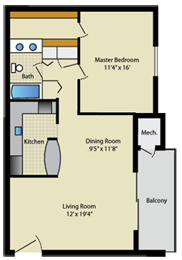 At Streamside Apartments in Gaithersburg, MD, we offer spacious 1, 2 & 3 bedroom apartment homes. Each apartment home features a modern kitchen with breakfast bar, huge walk-in closets and large living spaces. 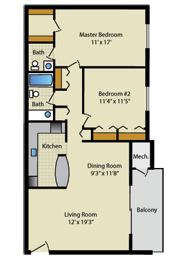 Check out our floor plans below or click here to view all of our floor plans. Enjoy comfortable living in Gaithersburg, MD! Ready to make Streamside Apartments your new home? Call 301.948.8898 to get started today!